You have to love fly fishing in May and June in Oregon. Some of our very best opportunities exist and we are able to fish some of the biggest dry flies of the season. 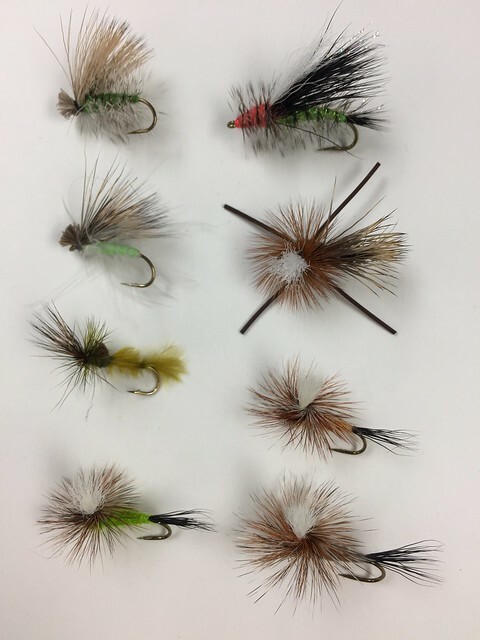 You have hungry trout tying willing to attack active insects like Green McKenzie Caddis, Golden Stoneflies and Salmon Flies. 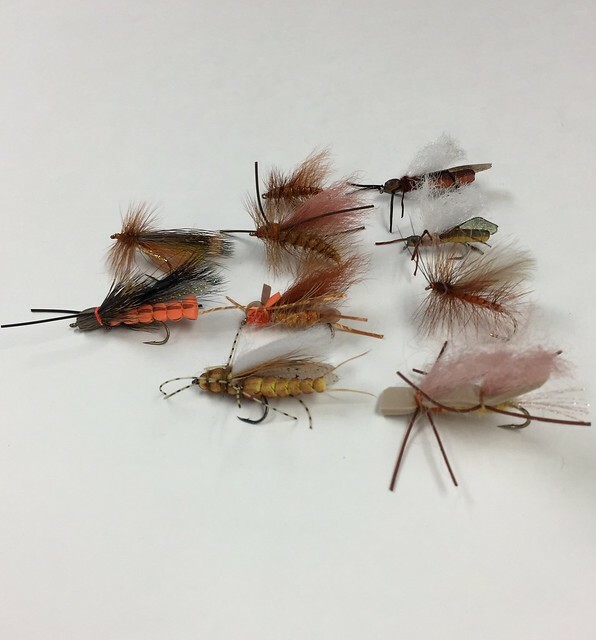 The flies below are proven winners from the Middle Fork of the Willamette to the John Day. 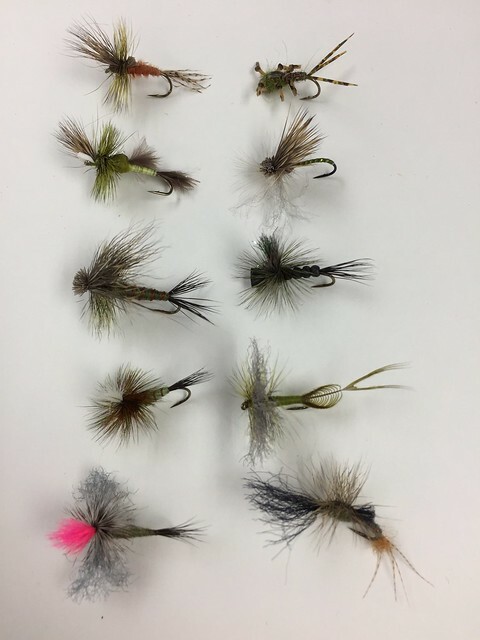 We have photographed and named some of our favorite patterns for this “big fly time” below. Get out and enjoy! 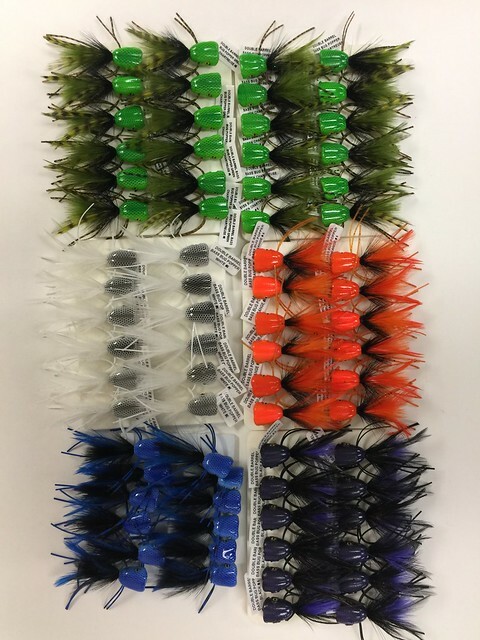 If you are headed to the John Day, Umpqua or other smallmouth destination check out our latest additon of poppers below. 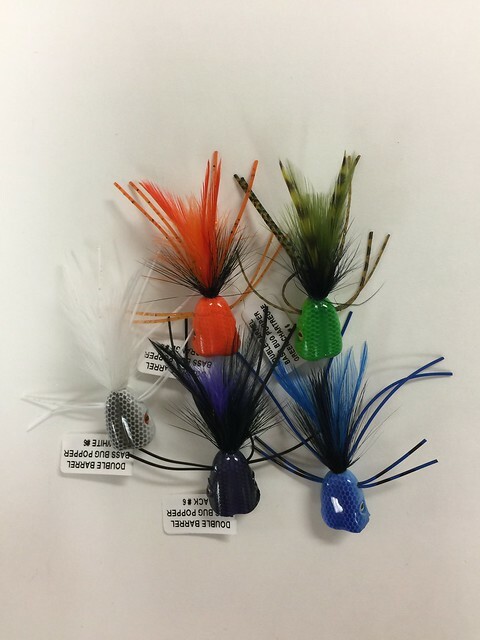 The Surface Seducer series of poppers are the best we have seen.